Walking the corridors of Borobudur. Detail around every corner! It would take days to fully examine every wall. 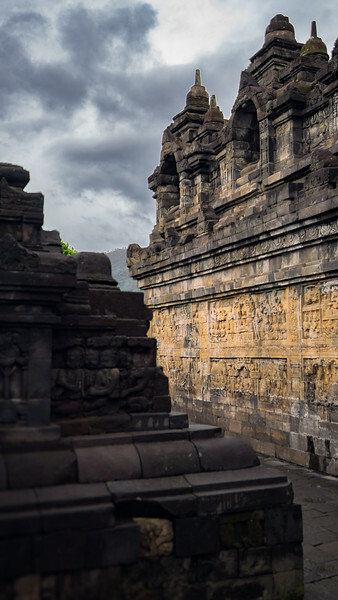 If you visit Borobudur make sure to get there early as it gets crowded later in the day. Plus a sunrise here is amazing!